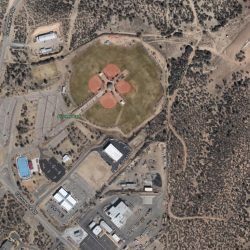 The Ahwatukee Rough Riders compete in the following National and Arizona baseball tournaments with the goal of winning Regional, State, and National Titles. 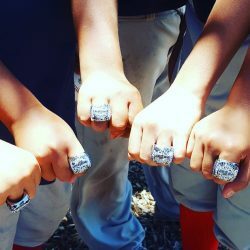 Arizona’s Number One Resource for Youth Baseball Tournaments – Arizona USSSA Baseball. 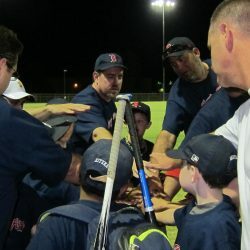 East Valley BaseBall is an independent baseball league with teams that play as close to real baseball rules as they can. The Name PONY Baseball Inc. is the corporate name under which Shetland, Pinto, Mustang, Bronco, Pony, Colt and Palomino Leagues are operated. Misc. 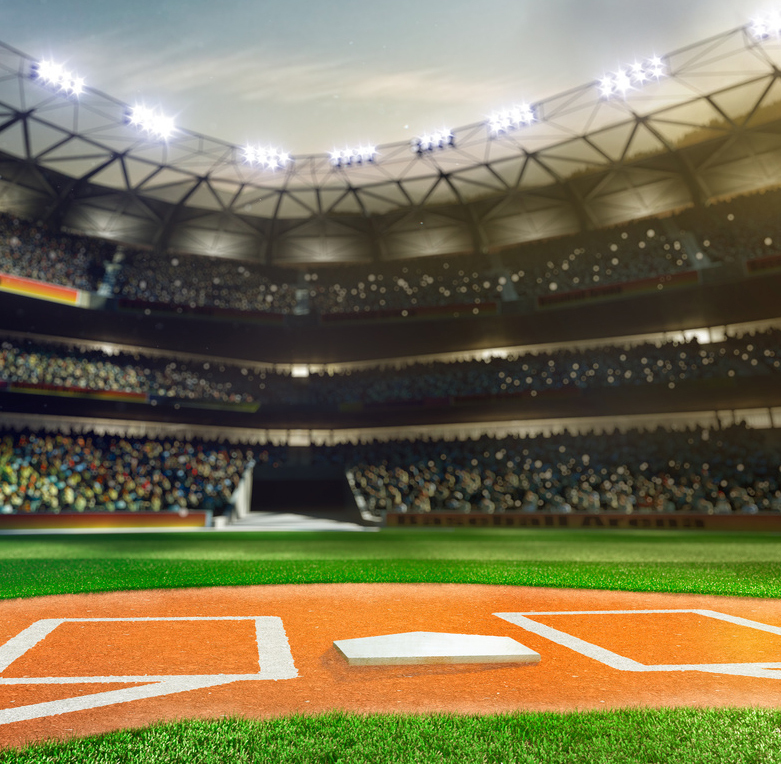 tournaments at various Arizona venues including Big League Dreams, Victory Lane, Peoria Sports Complex, Phoenix Reach, Snedigar Sports Complex, Red Mountain Sports Complex, Gene Autry Sports Complex, and more. 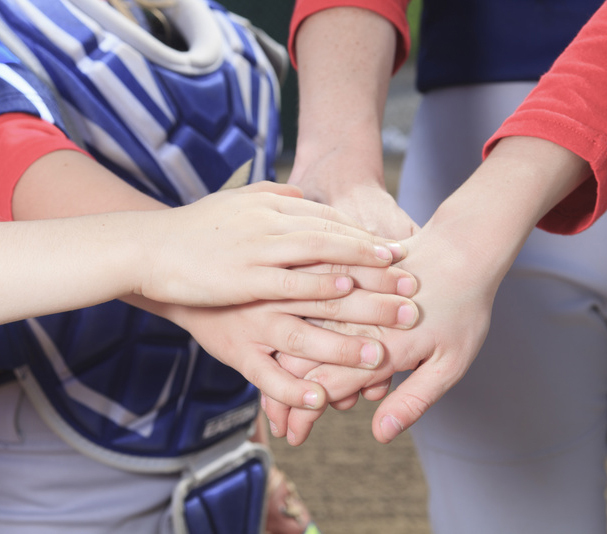 Our purpose is to prepare young baseball athletes for success in both sports and life. In 1898, the legend of Teddy Roosevelt and his feared voluntary cavalry known as the Rough Riders was growing. In modern times, a similar baseball legend grows. The Rough Riders originally formed as an Ahwatukee Foothills Pony League All-Stars team. During the course of playing and practicing together under the excellent baseball leadership of Coach Tom, and with the contributions of additional coaches and parents, the Ahwatukee Rough Riders core incorporated as a stand-alone baseball club travel team. Our 10U, 11U, & 12U rosters currently consist of players from Pony, Little League, and other previous baseball club teams. We are a competitive club baseball team that represents Ahwatukee, Phoenix, Chandler, Tempe, Gilbert, and Maricopa, Arizona. We are not your typical baseball club travel team. Our practices and drills are specifically designed to produce exceptional young baseball players via skill development, strength building, and strategic training. However, we also promote team chemistry and team-building in order to produce a group of smart players who trust in each other on the field, and also kids who have fun as friends off of the field. Finally, our coaching staff teaches the kids about the history of baseball and helps them apply the lessons they learn in baseball to their personal lives. 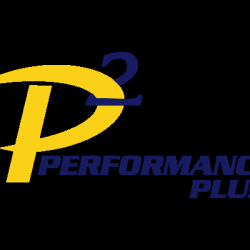 Our three practices per week are structured and include specially formulated drills to prepare youth baseball players for the next levels of professional play. 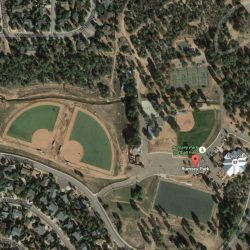 Practices are held on the baseball field and at various baseball training facilities such as Arizona World of Baseball and P2 Performance Plus. 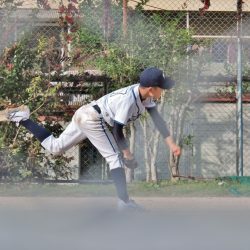 Skills training to improve effectiveness in the areas of fielding, throwing, batting, sliding, catching, pitching, and more. Experienced baseball coaches help our young players develop the baseball strategies that will help them excel at every level. Organized drills to increase player strength in the areas of hitting, throwing, and running. Team building exercises that strengthen and forge long lasting friendships. I have been very pleased with the entire staff and organization of this team. The practices are effective and Andrew is learning a tremendous amount from the workouts! We’re very glad that we switched over to RR baseball. I wish we had done this sooner. Thanks again. The organization and instruction is impressive and I recommend the Ahwatukee Rough Riders highly. 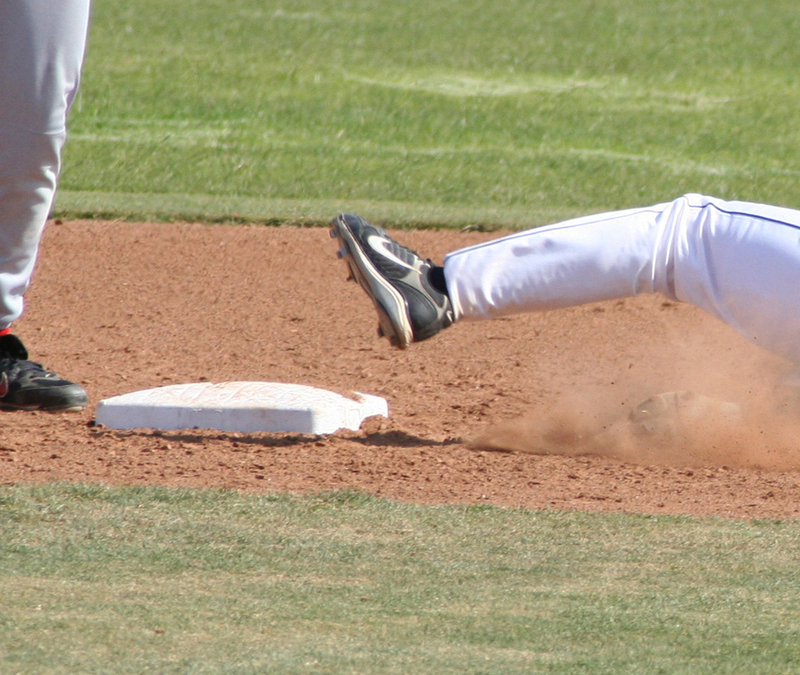 The coaches are outstanding baseball instructors and have a fine rapport with young players. My son has benefited greatly from the lessons he has taken from Coach Tom. The Coaches keep me focused on what to do in the game and what I needed to do to get better as a player. After every practice I get a little bit stronger, faster and increase my baseball knowledge and form. 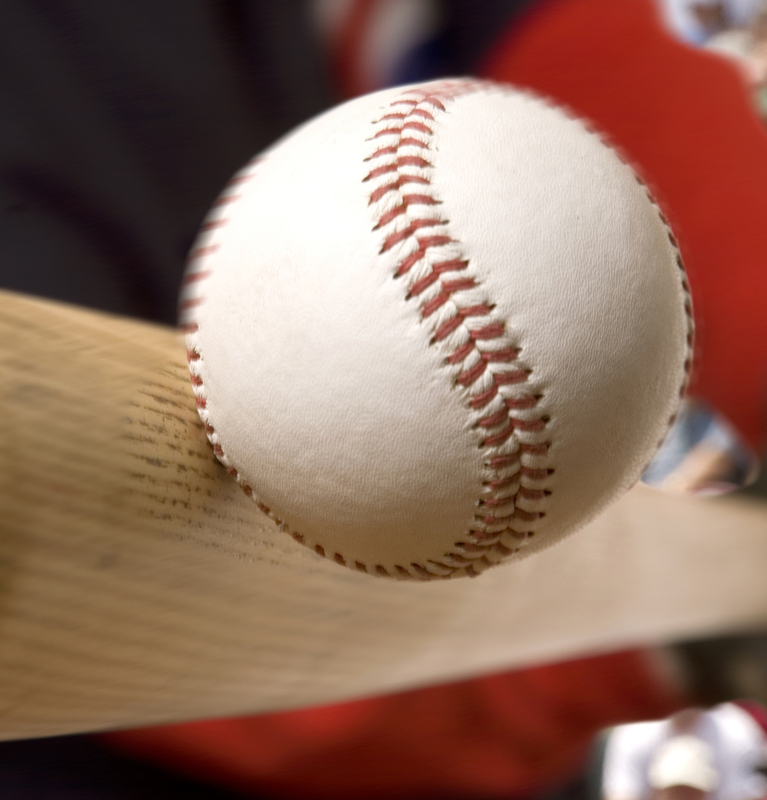 The Ahwatukee Rough Riders provide an excellent baseball club opportunity for players in Ahwatukee, Phoenix, Scottsdale, Maricopa, Tempe, Gilbert, and Chandler, Arizona. 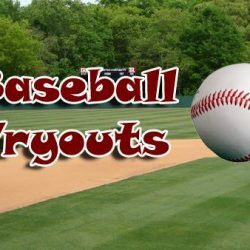 Our 10U, 11U, & 12U baseball teams are currently holding tryouts, with only a few roster spots still available. To participate in our tryouts, submit your name, contact details, your child's name and current age below.